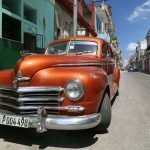 Cartagena de Indias, a Colombian Caribbean metropolis, blends beautiful beaches with gourmet gastronomy, historical attractions, musical entertainment and dancing. 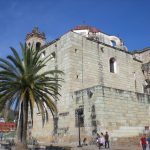 Founded in 1533 by Spanish conqueror, Pedro de Heredia, the city retains its traditions and Spanish colonial architecture and was named a UNESCO cultural heritage city in 1984. The San Felipe de Barajas Fort, Las Popa Convent, and colorful residences with blossomed balconies, all reflect the ancient history of this picturesque city. 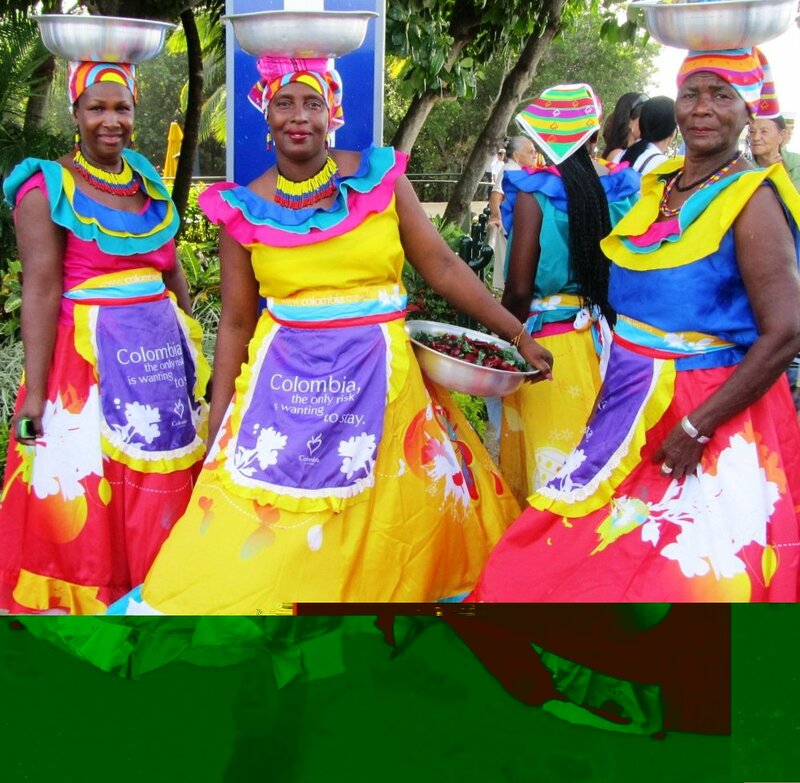 On my recent visit to Cartagena, I encountered friendly and happy Colombians, many dining at outside cafes and others dancing in the streets. The Historical Center of the city is surrounded by walls which can be climbed to the peak providing breathtaking views of Cartagena. Walls and castles will take visitors back to colonial times and are contrasted by crystal chandeliers in chic, modern hotels. Travelers have their choice of a variety of accommodations from ancient castles and hi-rise complexes to boutique hotels. Price ranges run the gamut from inexpensive to five star luxury such as the Sofitel Legend Santa Clara, originally built as a convent in 1621, then transformed into a luxury hotel and spa in 1995. 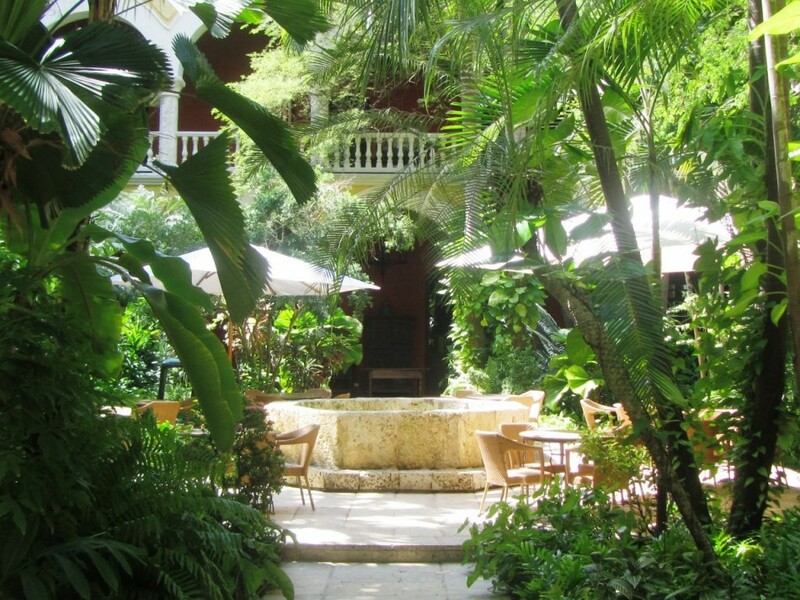 This Old City hotel has beautiful gardens where tourists and locals visit and take photos. The former convent was featured in the novel “Of Love and Other Demons” by Pulitizer Prize winning Colombian journalist, Gabriel Garcia Marquez. “Love In the Time of Cholera,” a novel by Marquez that was also made into a movie gives visitors a glimpse of colonial times in Cartagena and the country and is recommended reading before a visit to the area. For visitors who enjoy spectacular waterfront views, the Hilton Cartagena is surrounded by the Caribbean Sea on three sides and has beautiful views from the rooms. Colombian fashion designer, Silvia Tcherassi offers travelers a boutique hotel experience at the Tcherassi Hotel and Spa. 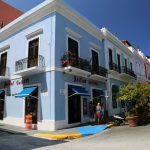 Located in an old colonial mansion, the hotel is luxurious with just seven elegant rooms, each with a balcony, wood floors and well-appointed bathrooms. The dining room accented by lovely waterfalls is a romantic place to enjoy a dinner. 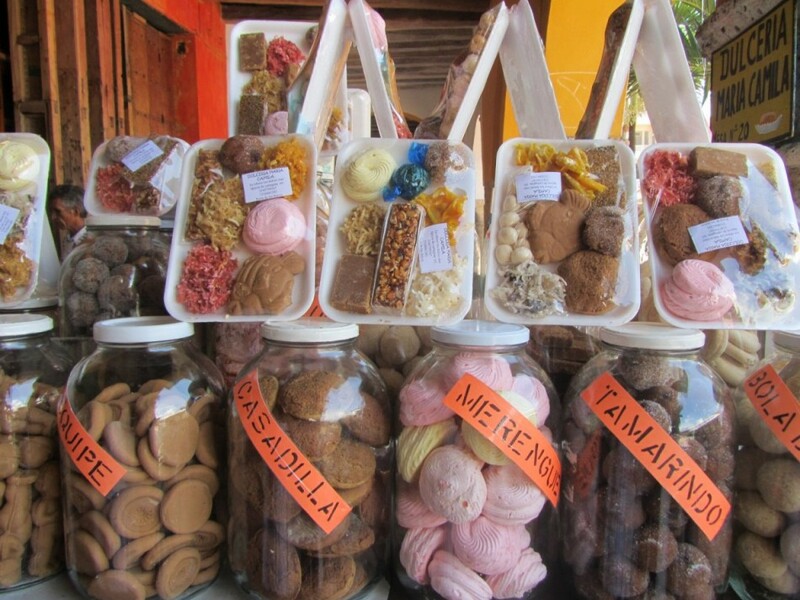 Speaking of food, gastronomy is a very important of Cartagena’s offerings. 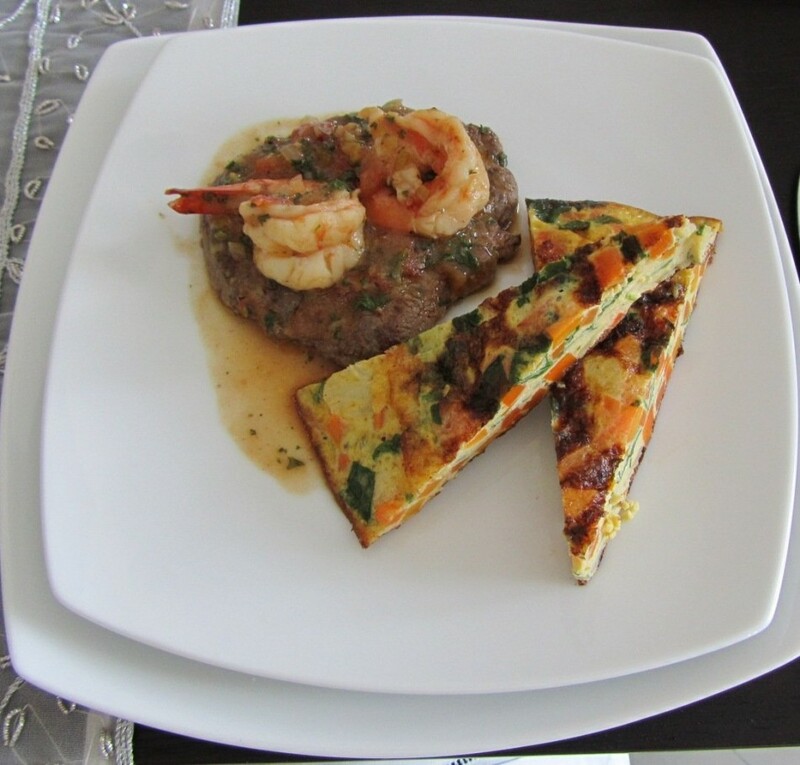 International flavors, a blend of many cultures are available. The classic cuisine of Peru is offered at Brujas de Cartagena, while outstanding fusion food (blending Colombian ingredients, Asian and French Mediterranean) can be enjoyed at the Blue Restaurant in the Holiday Inn. Club de Pesca by the sea offers vegan dishes and yummy Caribbean desserts as well as entertainment on the weekends. Lobster lovers can dine at La Longosta where 20 varied preparations of lobster are served. International flavors are part of the gastronomical scene in Cartagena. Close to Cartagena are 50 exotic islands, six ecological reserves and thousands of acres of marine and underwater parks, white sand beaches and coral reefs. Daily boat trips to the islands are available. I enjoyed a visit to the Rosario Islands, about an hour from the city, across the beautiful blue Caribbean sea. Upon arrival at the island, guests are greeted by a well-informed staff that explains the amenities of the island getaway. There are waterfront activities such as snorkeling and scuba diving, for an extra charge, as well as a wonderful sandy beach with free lounge chairs and towels for swimming. For those that want a massage, therapists also provide a variety of services in an enclosed spa area for a fee. 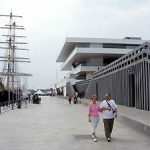 Cartagena also has a commercial port with a modern terminal where cruise ships often visit. Cartagena’s history is reenacted at the Palace of Inquisition that was established during the period of 1580-1640 to put Jews and other non-Catholics on trial. About 800 people were publicly executed there. Cartagena, at that time was a center of trade and transit between the Caribbean and Spanish settlements in western South America. The city became the third in the Spanish empire to have a tribunal of the Holy Office of the Inquisition. 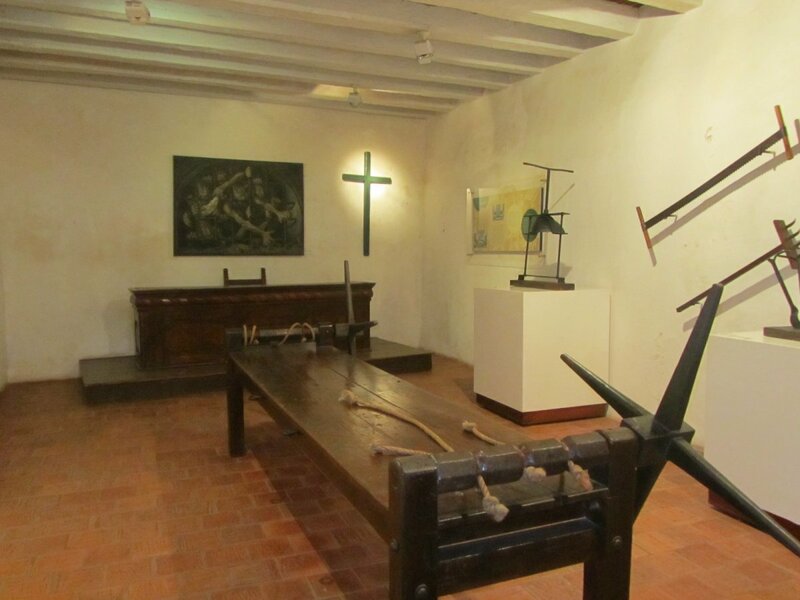 The museum displays coins, maps, weapons, furniture in addition to the torture equipment used previously. It is worth a visit while in Cartagena. It explains who was being tortured and the ways in which they were tortured during the Spanish Inquisition. The Modern Art Museum in the Old City offers another interesting view of the culture of the country. 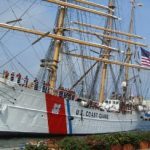 Founded in 1959, it was formerly used as a naval tore for spare parts. It now houses collections of Latin American art in a compilation of more than a thousand works. 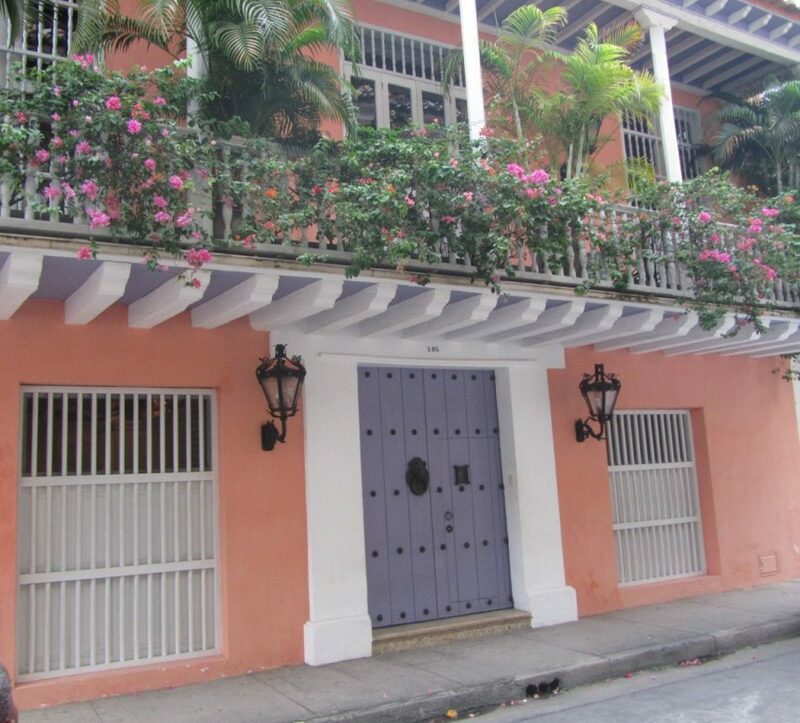 Visitors can also visit the former home of Rafael Nunez, four-time president of the Republic of Colombia. The Constitution of 1886 was signed at the residence and remained in force until 1991 and was one of the pillars for the development of national democracy. 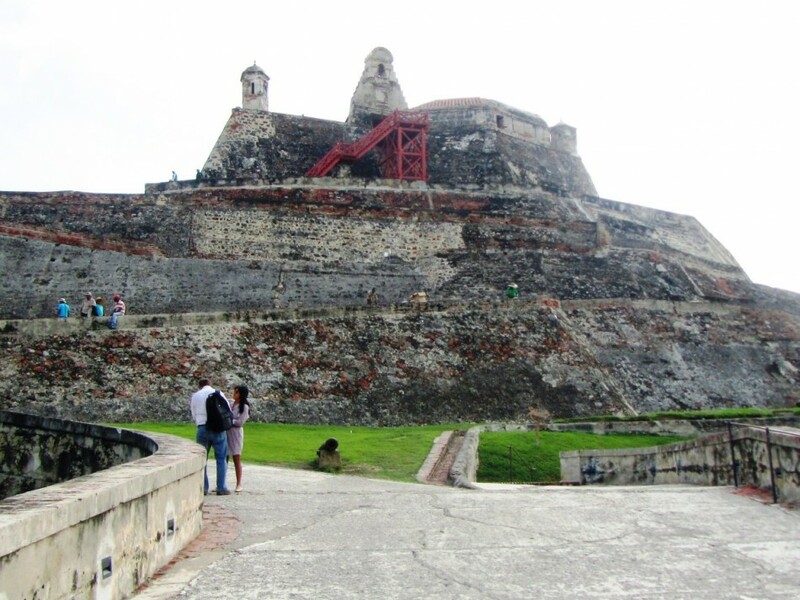 There are many attractions in Cartagena that visitors enjoy. Take a carriage ride around the Old City, view the beautiful homes and flower gardens and later proceed on foot and browse in the historical center for traditional handicrafts and souvenirs, including jewelry and haute couture stores. I took pleasure in an Audio tour of the Old City with a tour guide. Audio tours are available in multiple languages. My guide spoke mainly Spanish but the Audio guide was in English, filling in the gaps. 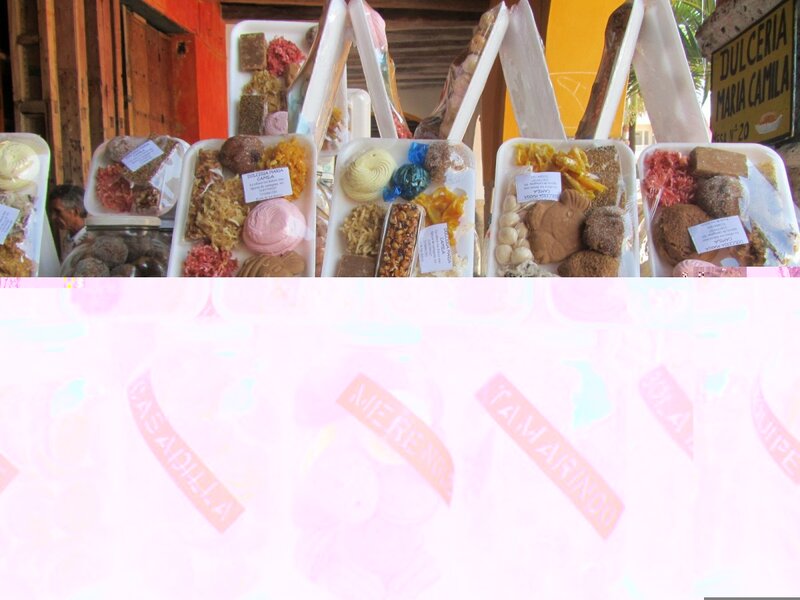 Colombia is known for its superb coffee and countless sweets. Candies are filled with coconuts. Tasty tamarind balls (caballitos) are filled with papaya, cinnamon and brown sugar and are delicious. Colombian emeralds are known for their deep green color and visitors can visit an emerald factory where the gems are cut, polished and fashioned into fine gems. How to get there: Jet Blue has direct flights to Cartagena from Fort Lauderdale.